my part of the crop. For you see, I have determined I am due a percentage of the produce. 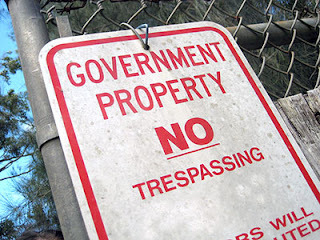 The garden is clearly on public land and I AM a taxpayer, therefore the gardener is technically a share cropper on public land--and I am the public. I am certain he is more than willing to give up part of his crop in payment for use of the land. That is what share cropping is all about. 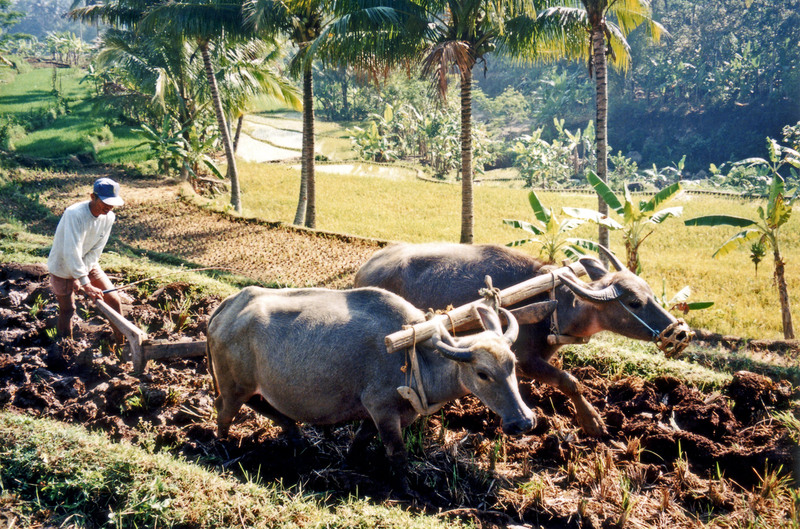 A system founded to benefit the land owner, share cropping is an institution as old as farming itself. 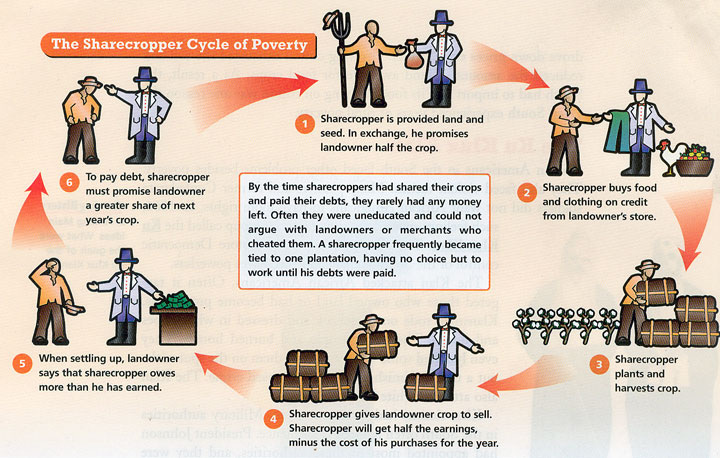 As the land owner, I provide the land, sell you the seed at an inflated cost, loan you money to live on during the growth period at inflated interest, and all you have to do is pay me an unfair percentage of the crop. Seems like a good plan---for the landowner. I am not certain the gardener will take kindly to me helping myself to his crop after he has done all the hard work--especially this hot and humid Louisiana summer. The truth is--I do not even have clear title to the ground where the garden is growing. 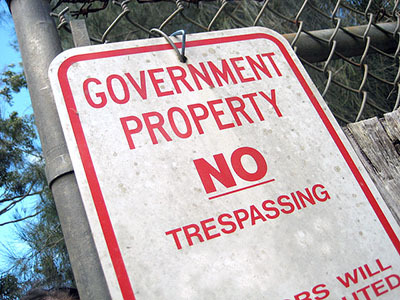 I just assume I own the ground since it is on government ground--after all---who is the government, but the people? I am reminded of a beautiful garden--which we are allowed us to use absolutely free of any charge. We are not required to share the bounty and are free to take and use any or all of it. There are no care requirements---take care of it and watch it flourish or ignore it and let it go to ruin. It is entirely up to us. With a bountiful harvest, we are free to share or not--keep only what we need or fill our barns with the bounty. We are provided the land, the water, the sunshine, and the ability to work the crop and given free reign over the disposition of the crop. How will we tend our gardens? What will we do with our harvest? 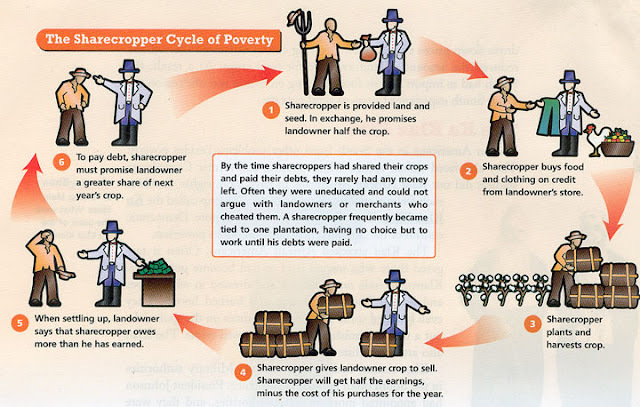 Are we share-croppers or plantation builders? for in due time we will reap if we do not grow weary. Here in the UK most houses have gardens and some people grow their own crops on them, others flowers. We have mainly fruit trees, apples, pears, cherries, plums, figs and a few vines which give zero grapes. But there's also a system called allotments. These are pieces of land, in the middle of town, with no building permission. Usually they are in between houses. A gap of land left un-built. The Local Authorities hires this land, in squares called allotments, for people like you and me to go and grow what we want. 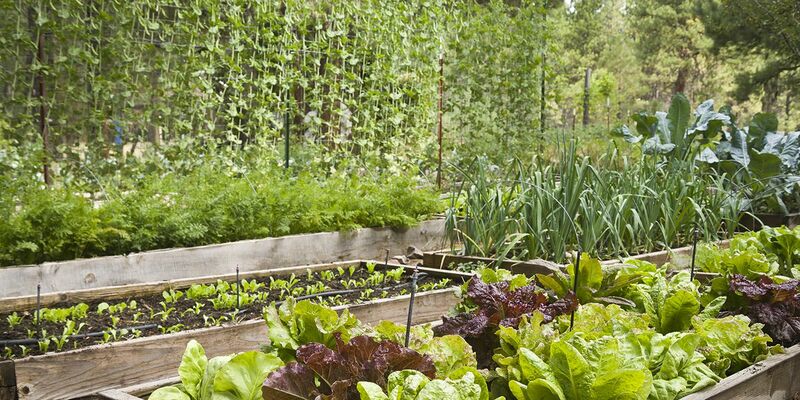 Fruit, vegetables, flowers etc ... Usually people living near the allotments hire their small plot of land. I guess this dates back from the last war when the British were encouraged to grow food on every piece of land they could find. Hope you are healing well, Lulu. Praying and worrying for you. I am doing great, Victor, no need for any concern. I have read much about the allotments in the historical fiction I love. Ingenious! My wife’s maternal grandfather gad tenant farmers in Jackson Parish for a number of years. My recollection is 5 different families. As an alternative to public land the garden may be on railroad property and present by permission of the railroad. If government land then which govermrnt? Local,Parish,State or Federal. If local perhaps it is the mayor’s cousin who plants the garden. Looks like you have uncovered fodder for that sometimes interesting facebook page “Ruston Rants.” You may need to do some soothing. State- since I am pretty sure it is not on railroad right of way! I dropped Ruston Rants- sick & tired of all the negativity! As far as I’m concerned, anyone willing to slave over a garden in this weather deserves to keep the bounty, Ronny! Where I live, Lulu, there is a community garden. People pay for a certain amount of the plot, and can raise whatever they want to, to either eat for themselves or to share. Up to them. I've thought about renting a plot here and there, but I think I'm over the hard work gardening takes.